Regardless of the air conditioning machine you buy, it’s important to make sure you have a company on your side you can trust to maintain it at all times. 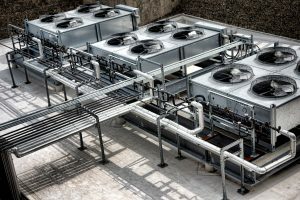 Are you looking for some great ways to get the most out of your current heating and cooling components but you don’t know how? If you’d like a new company to handle your brand new machinery, we’re here to help. 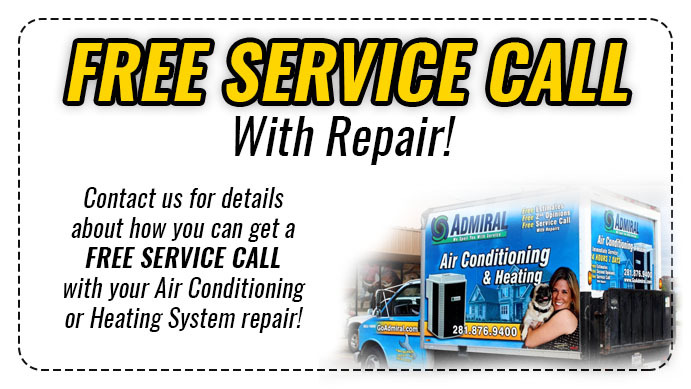 Houston Admiral Services has years of experience helping people just like you with your air conditioning needs. While you might think that you’re out of luck, our mobile technicians are here to provide you with the services you’ll need the most. Repairs, inspections, and maintenance programs are only a few of the things we offer if you’re looking for a superior HVAC company in Spring, you’ve come to the right place. 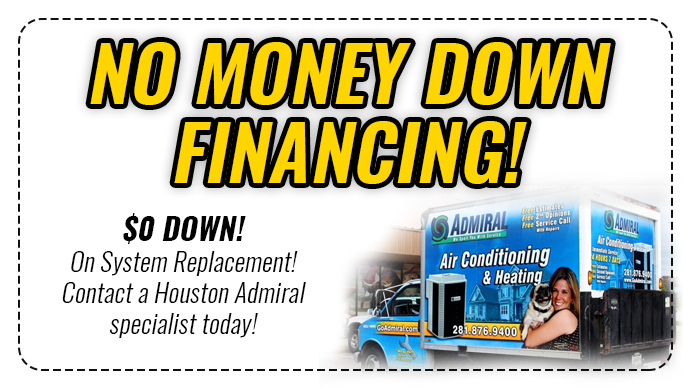 Houston Admiral Services wants to make sure that everyone is able to stay cool, but our prices need to stay affordable. Are you trying to figure out how you can save some money on AC cooling for a few moments at night? If so, we highly suggest utilizing your fans more and turning the air conditioning off. Doing this along with opening a slight window can go a long way towards giving your residence and indoor space a brand new breeze. With our mobile technicians being able to go all around town, you can count on our pros to give the service you need. Air conditioning and heating units can be hard, and especially when you have to deal with this tough summer heat. Texas summers continue to get harder and harder to deal with, and it’s something that we all have to grow with peace towards. If you’re ready to find out how you can make things right and start making the most out of your AC units, we’ve got your back. Our professionals are here to help you with your HVAC needs, and we’re proud to bring you regular blog entries. If you’re looking for more information on what we can do to help you, our team is only a phone call away. By calling 281-876-9400 for more information, you won’t have to struggle any longer. You’ll receive a free estimate and some more details at what you might expect. In addition to this, you can expect quality and timely service from each and every member from our team.